You need a trusted partner in developing A-Z of a competitive ASIC? Leverage our partnerships with leading service providers and learn about our complete development and supply chain support. Innovation is a catalyst for your growth and efficiency. We help enterprises move faster, and startups build smarter. 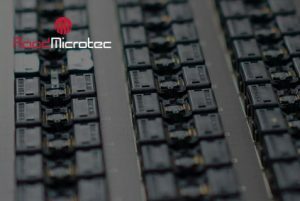 Accelerate your product releases by relying on our highly-qualified engineers to develop the most optimal custom IC solutions for your business, and our full support to take this to production. You need a trusted partner in developing A-Z of a competitive ASIC? Avoid future challenges and leverage our decade-long expertise in custom IC design and development. 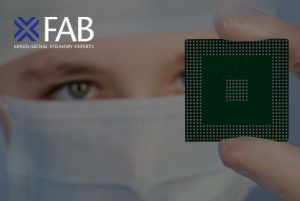 Having helped companies like NXP, Broadcom, Panasonic, Melexis and OSRAM with custom solutions, we know what defines success across industries. Thanks to our experience in high voltage technologies, we can design accurate ASIC’s for special high-voltage applications in less time and at lower costs. Better performance, smaller size, lower cost, lower power consumption, better longevity. Many improvements drive the next generation product developments for intelligent and efficient factory automation. We take each into account in our dedicated industrial IC design and development. High volumes require robust and reliable designs to reach very high factory and field yields. 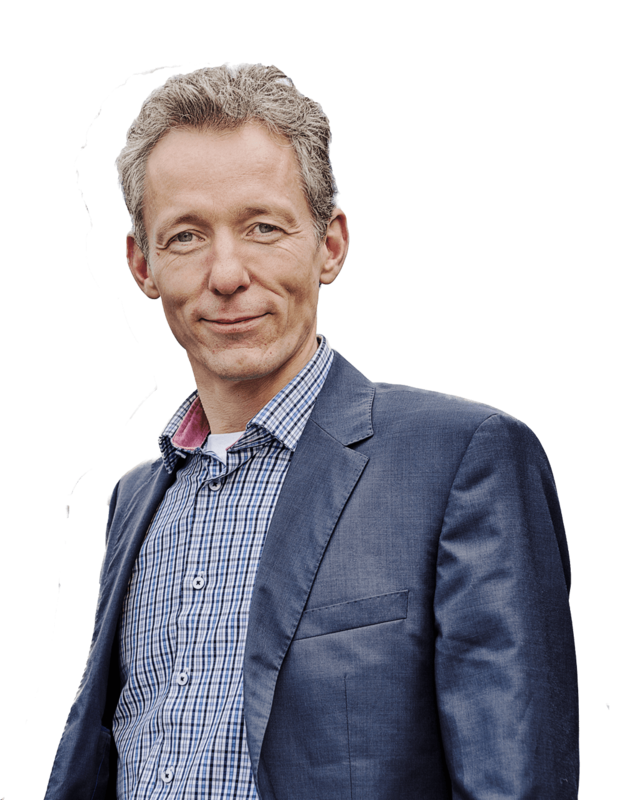 SystematIC knows how to address the design efforts towards achieving such yields and is proud the IC designs facilitate applications for millions of people around the world, in devices like smartphones, laptops, tv's and so on. More and more sensors are put into a car, for control, safety, autonomous driving, mostly requiring new or better features at a lower power consumption. The harsh operating conditions of a car pushed IC and design requirements to challenging targets. The SystematIC engineering team is well adapted to take the automotive requirements into account. 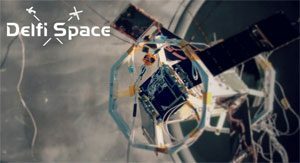 Fascination to explore space as well as down-to-earth application of satellite technology strongly drive progress in the electronics developments in this industry. SystematIC contributes to such progress with dedicated system and ASIC developments in several R&D projects. 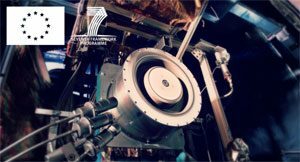 Production volume plays no role (yet) but innovative functionality, circuit performance and especially reliability and robustness for space conditions do. "NO CHALLENGE IS BIG ENOUGH FOR US"
At SystematIC we are fascinated about IC design. We are people that want to know how things work and when we actually do we love the challenge of building new things with it. And this is not based on just a lucky guess but we work in a structured systematic way to get to a result that is optimal. You can proof that what you do is good or even ultimate. It's all about capturing what you need within the limitations of physics and mathematics and use the tools that are available to actually make it. Understanding the possibilities and challenges of integrated circuit design as well as the customer requirements are key to a successful project. That is why we are fast. In an early stage we try to capture the key questions and solve these on high level. That way we know it will work before we start detailed design and can provide our customers with the best value in both quality of design and in design time. SystematIC , as its name aptly suggests, draws its strength from a thorough systematic development methodology and a profound knowledgebase which it applies in practical implementation of every analog and mixed-signal ASIC it develops. Thanks to the ‘SystematIC’ methodologies fully functional and on-spec silicon is attainable with a minimum number of design iterations, resulting in a significantly reduced overall development time. Our complete turn-key solution provides customers with the most efficient path from specification through to medium and high volume ASIC supply. Combining decades of experience we ensure high performance and high quality ASIC solutions are developed and brought to production for you. For our turn-key product developments we support the full package of IC development services, phase 1 to 3, and continue with production, supply-chain and product support in phase 4. We can supply wafers, post-processed and/or tested wafers or assembled and tested ASICs, completely adapted to your production needs. What is the best system topology? What is the most suitable technology? What development plan can we support? can a discrete (PCB/FPGA) prototype help to reduce these? Consider optimization directions of the performance: The best compromise is based on balancing different aspects (power versus signal-to-noise, accuracy versus area, etc.). Model the system and simulate and confirm system behavior. Proposal for a SystematIC Design and Development and Production plan. Design, simulation, layout, verification, tape-out, evaluation, design adjustments. Account for production requirements like DfT, ESD, chip area, etc. Preparation for production is an essential element in previous phases already. We take the full responsibility for the steps needed to cooperate with selected production partners and bring the ASIC to release for production. Physical data: gds2, bond-out, package, etc. SystematIC has contributed IC design services in many industries. Each time delivering optimal results, we keep on looking for ways to improve, making sure our IC designs will stay among the best. Our services and IC's are reliable, versatile and future proof. Over the years we have grown into a successful company thanks to our fast and optimal solutions and the close relationships with our suppliers and customers. We take pride in the trust our customers have in us and want to continue offering the best service possible. We have the focus and speed of the small IC development companies along with the scalability and expertise of the big ones. You deserve an engineering team that will breathe your vision, love your product and be able to focus on your project goals. That's why we prefer long-standing relationships, where we can fully add value to your business. We work in small, dedicated teams focused to deliver valuable IC solutions for you. Innovation is the core of our philosophy. It powers everything we do and helps us come up with bold ideas and solutions to the most intricate challenges. The efficiency and business value of custom IC's are achieved by doing the right work at the right time. To find the optimal solution we like to be involved in system level considerations and support the IC choices in the context and full understanding of the application. We highly value your development expectations, so we are transparent and adapt to your business needs. Being reliable and fully committed to the result, we give our best to your product. We set realistic expectations and keep our promises. We will not stop halfway and will apply our professional expertise to achieve on-time delivery for your projects. We treat our customers the way we want to be treated ourselves and believe this is the only way to run a successful business. When you work with us you are connected to an international network of expertise. We participate in several national and international research projects to stay on the forefront of technology. 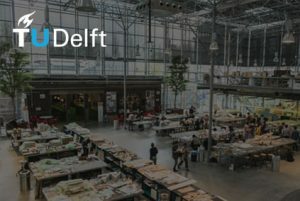 Because our offices are situated near the Technical University of Delft and the Technical University of Eindhoven, we also stay in touch with the latest academic research and innovation and welcome trainees, graduation and PhD students to participate in some of our design challenges and innovations.